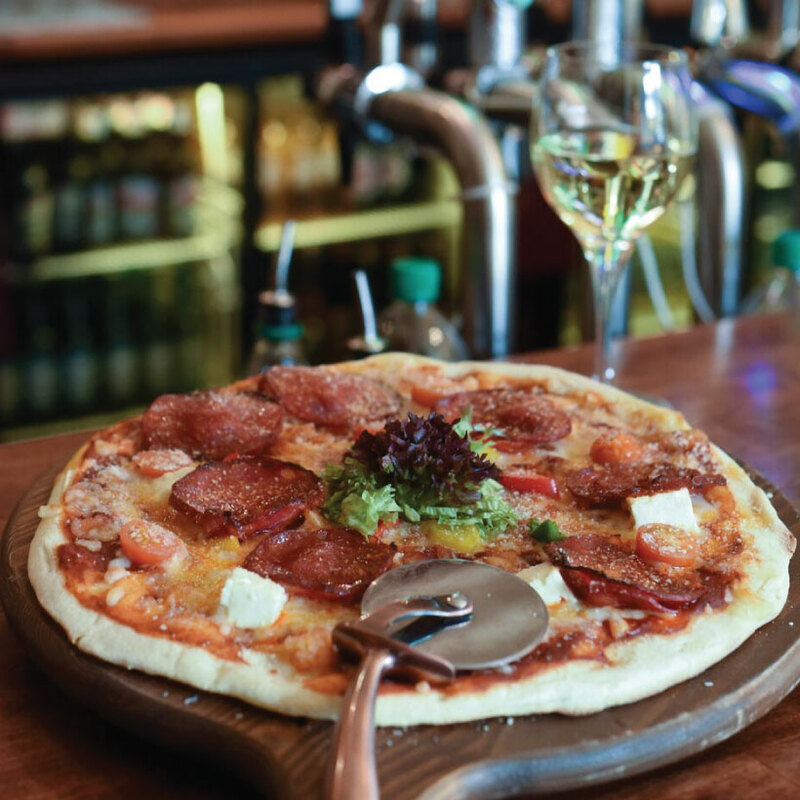 The beautifully situated Oranmore Lodge Hotel makes the perfect place for a relaxing escape, while staying close enough to the City to get involved in all Galway has to offer. 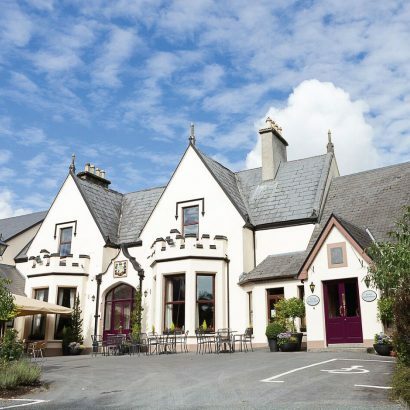 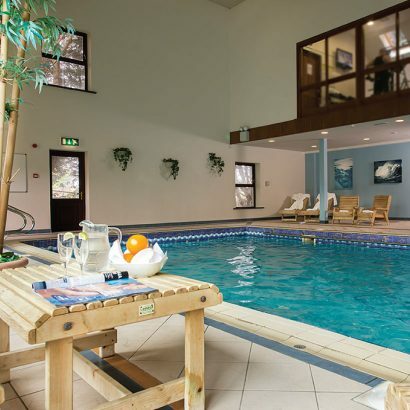 It’s no more than a few minutes off the M6 to Dublin, and just a ten minute drive from Galway City, but the Oranmore Lodge Hotel feels secluded, private and relaxing. It’s set off the main road, among lovely gardens and green space. 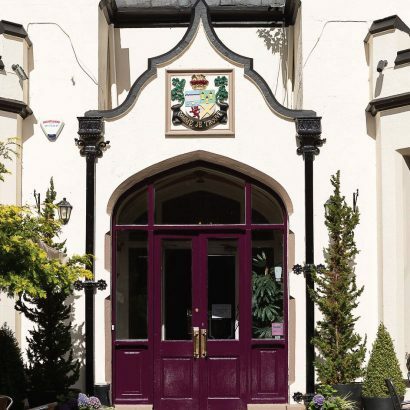 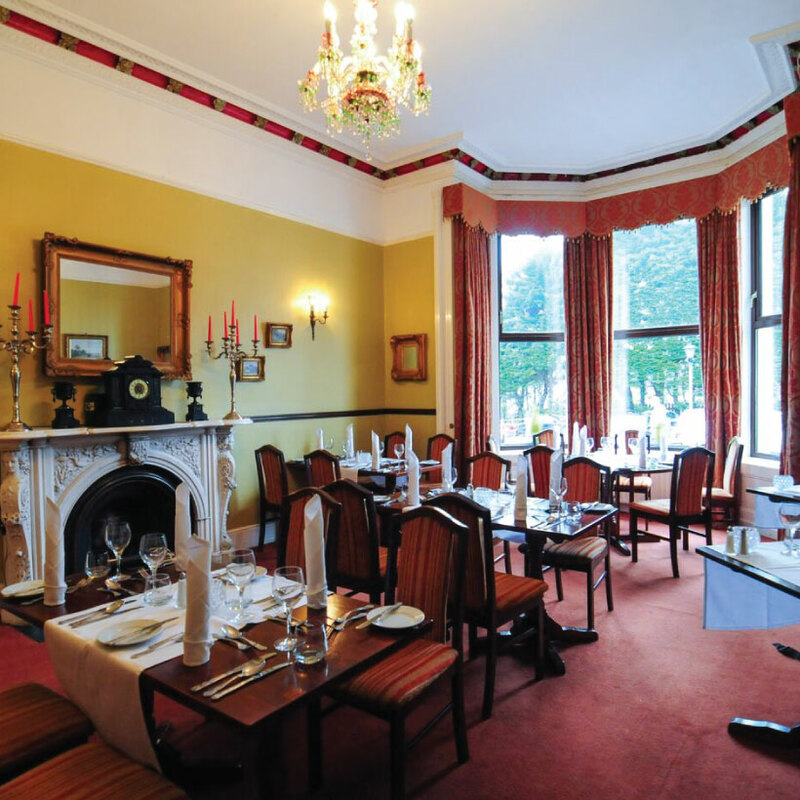 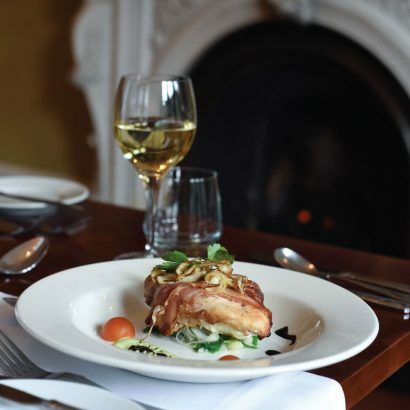 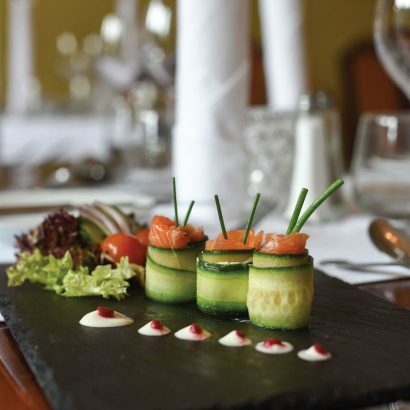 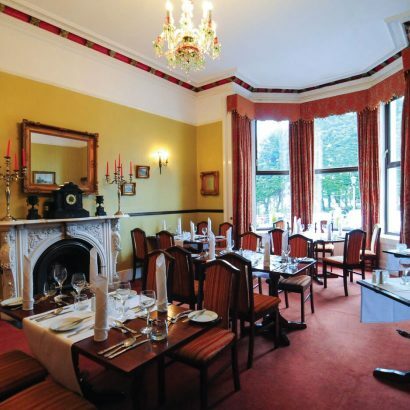 The hotel is an 1840 country manor house with classical decor offering standard rooms as well as luxurious executive rooms, free wifi, free parking, and a fully equipped leisure centre with a 17 metre pool. 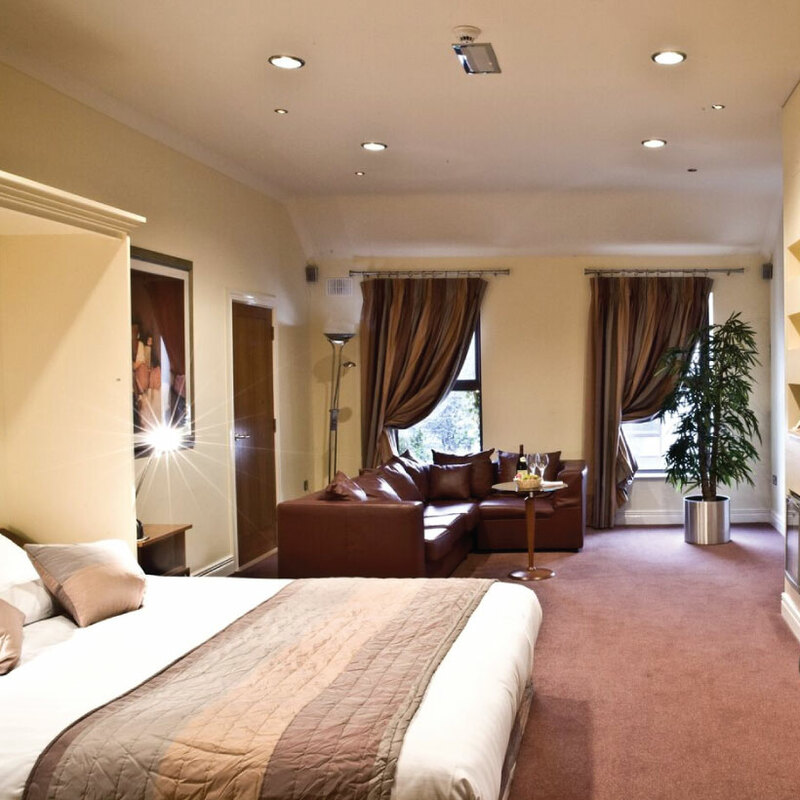 You’ll certainly be comfortable and well looked after during your stay! 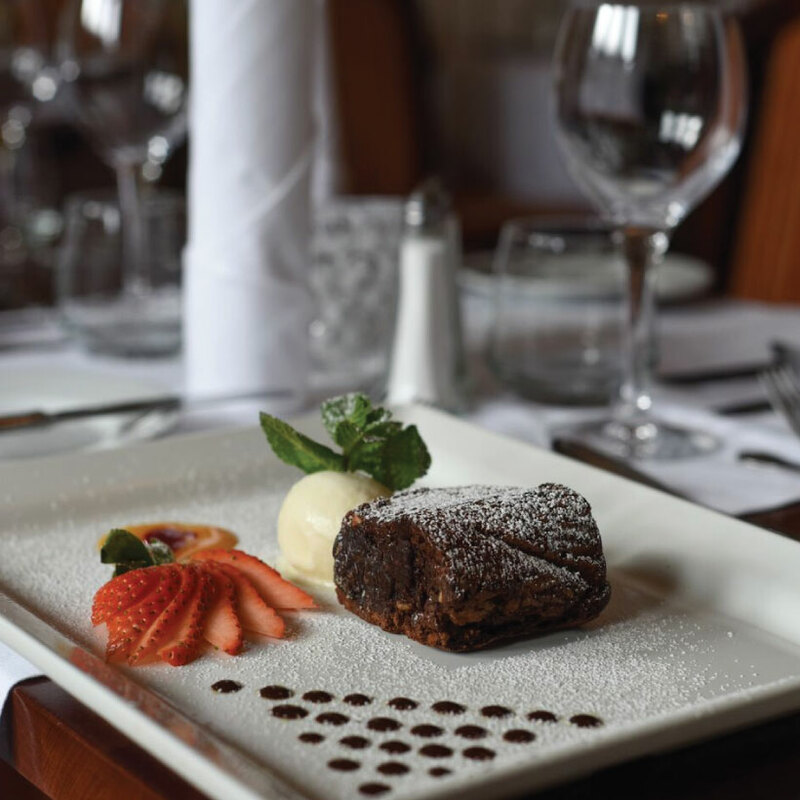 Oranmore itself is a lovely spot, located just off the Wild Atlantic Way with coastal views, choice of 3 excellent Golf Courses, Sailing Club and gorgeous parks in abundance. 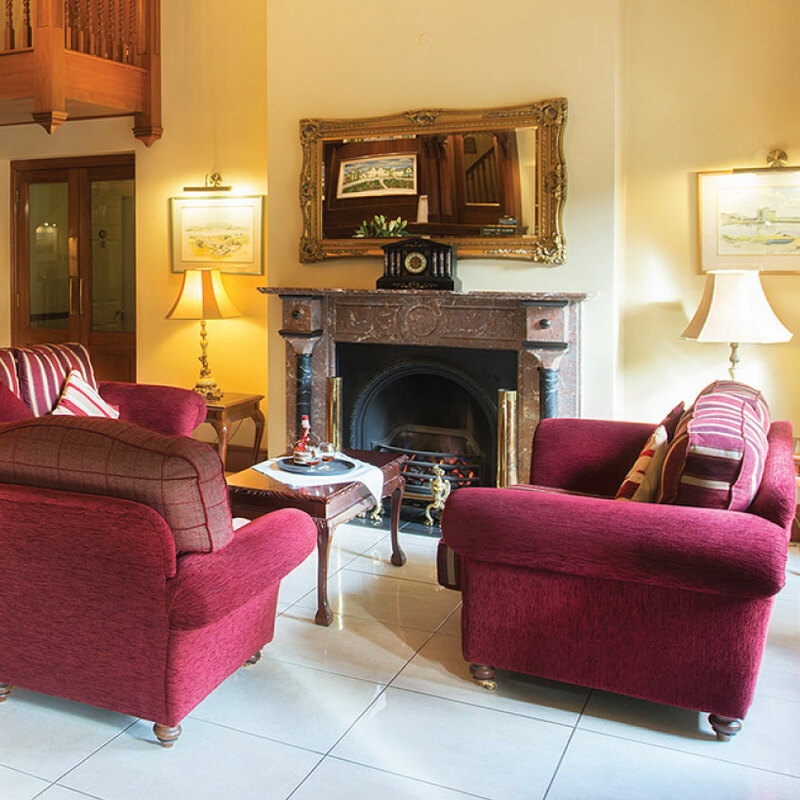 Whether you’re coming on a romantic getaway, a family retreat or business trip, the Oranmore Lodge Hotel will give you a very warm welcome. 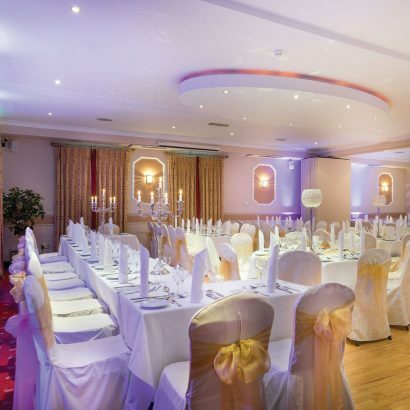 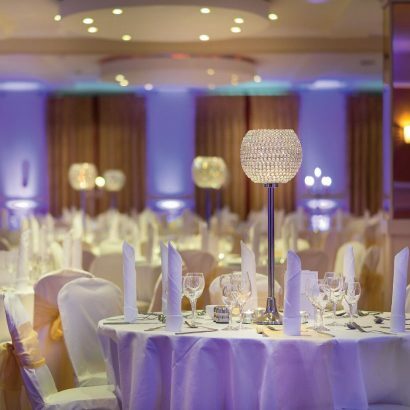 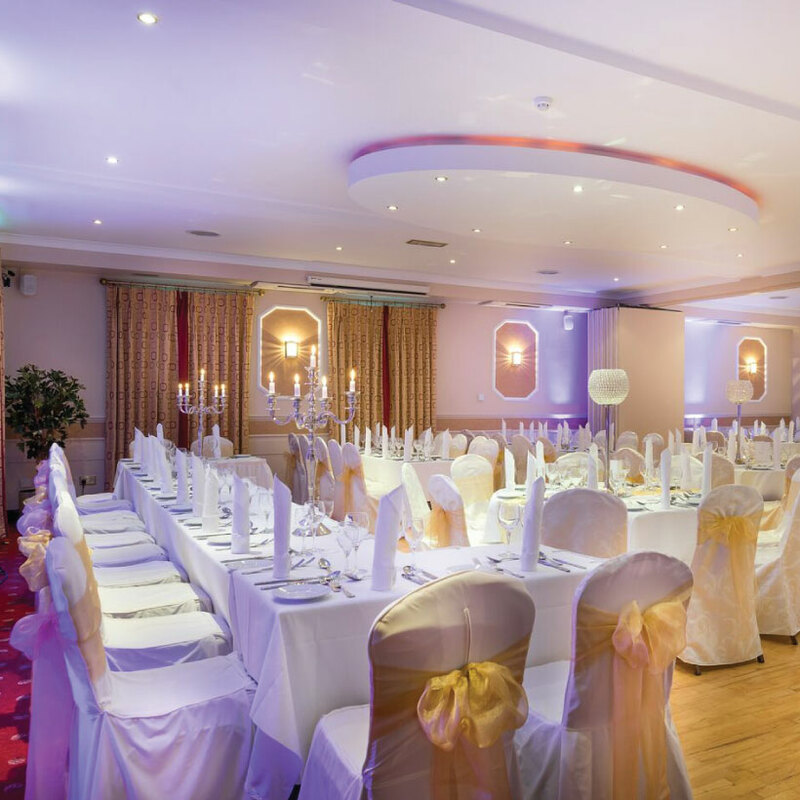 And if you’re planning a wedding, get in touch — their gala banquet and wedding reception venue might be just what you’re looking for!